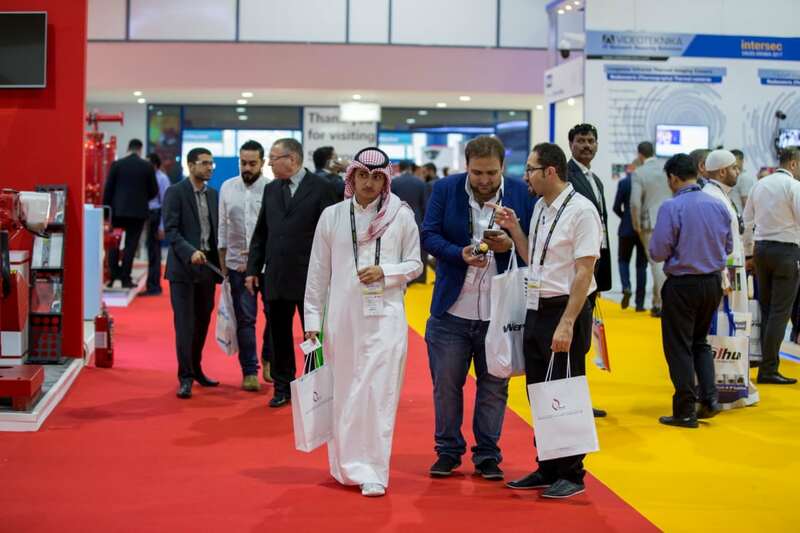 The inaugural edition of Intersec Saudi Arabia concluded its debut run in high style, welcoming 6,131 Saudi trade buyers at the Jeddah Centre for Forums and Events. 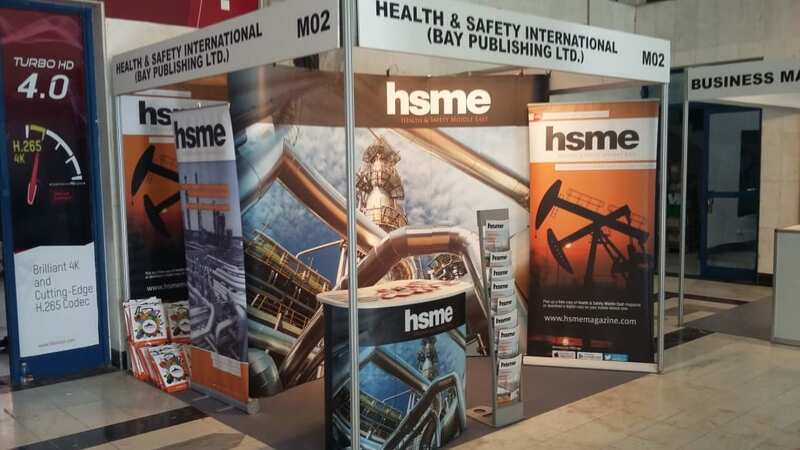 “HSME magazine has partnered with Messe Frankfurt for the Intersec exhibition in Dubai for many years now, so of course were excited at the prospect of the new show in Saudi Arabia"
HSME magazine's own Tom Montellier was delighted to attend the show. He said: “HSME magazine has partnered with Messe Frankfurt for the Intersec exhibition in Dubai for many years now, so of course were excited at the prospect of the new show in Saudi Arabia. “We couldn’t have asked for a more successful debut show, and as a launch event, Intersec Saudi Arabia 2017 was a remarkable feat,” said Ahmed Pauwels, CEO of Messe Frankfurt Middle East." 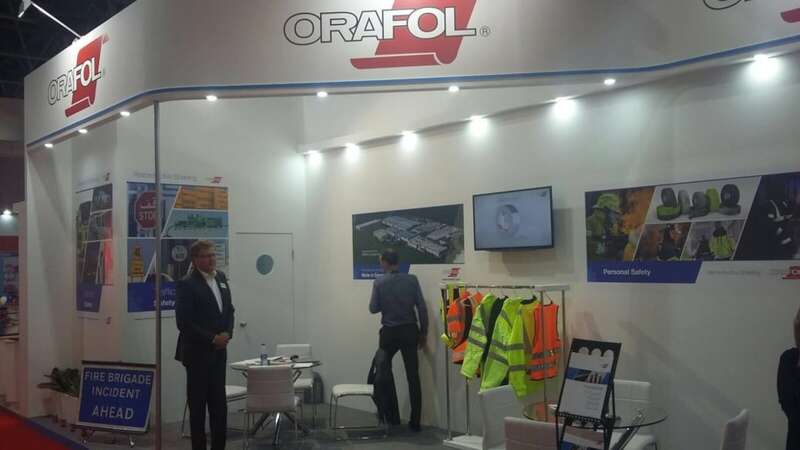 “Valued at US$5.4 billion in 2016, Saudi Arabia’s commercial security and fire protection market is by far the Middle East’s largest, and we always had high expectations that this exhibition would be well received by the industry once we decided to expand the well-known Intersec brand here." “We owe this success to a number of factors,” added Pauwels. “The support and backing of local authorities was paramount, as were the show’s 22 Official Launch Partners, which are among the world’s most prominent global players, and who signed on right from the outset." 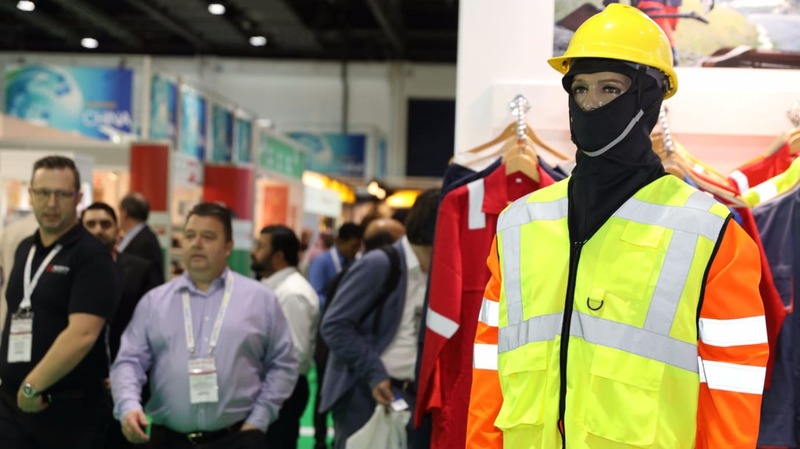 ntersec Saudi Arabia is one of ten Messe Frankfurt-organised trade fairs and events dedicated to the worldwide safety and security sector, and the second in the Middle East after the Group’s flagship show, Intersec in Dubai, UAE. The one and only platform to reach the whole Saudi Arabian security, safety & fire protection industry Intersec in Dubai is the world’s leading trade fair of Security, Safety and Fire Protection. 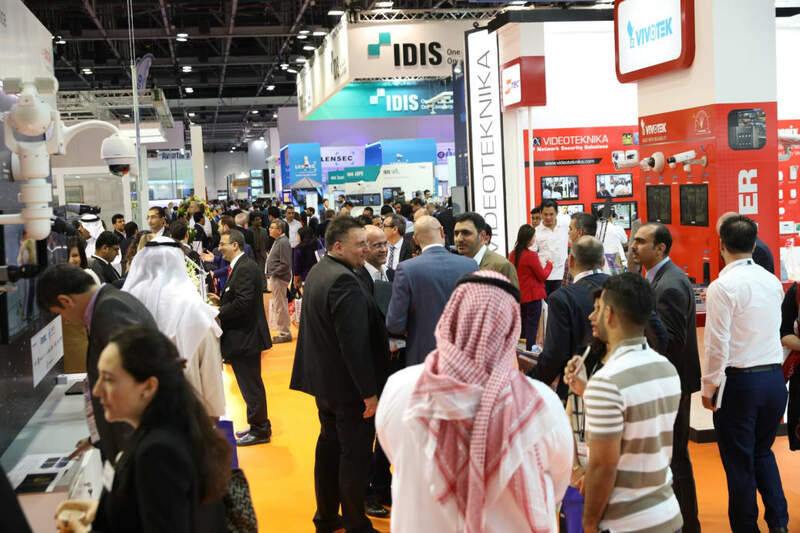 With more than 1,300 Exhibitors and over 33,000 visitors from 127 countries, its remarkable results positioned Intersec as the largest and the most international show worldwide. The high number of trade visitors from Saudi Arabia to the event in Dubai and the huge demand for safety and security equipment / services in the Kingdom explain why Messe Frankfurt together with ACE Exhibitions have decided to launch Intersec Saudi Arabia in Jeddah. The high number of trade visitors from Saudi Arabia to the event in Dubai and the huge demand for safety and security equipment / services in the Kingdom explain why Messe Frankfurt together with ACE Exhibitions have decided to launch Intersec Saudi Arabia in Jeddah. The show will represent six key product sections: Commercial Security, Information Security, Safety & Health, Fire & Rescue, Homeland Security & Policing and Perimeter & Physical Security.